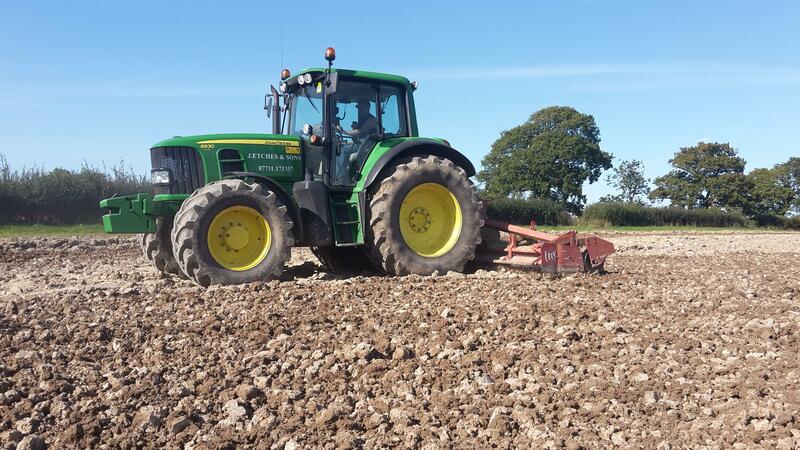 J.Etches and sons working the plough down to a fine tilth with their rotary harrow. It will be sown with our home-grown red clover seed. This 55 acre block of land at the Common will grow a clover and grass mixture that will be cut as silage and used to feed our cattle over the winter. At the same time the clover, being a legume, will build up the fertility of the soil ready for the next rotation when it will return to growing wheat again in 3 or 4 years’ time. This entry was posted in Uncategorized on September 28, 2015 by christopher strangeways. Looks like a good year for Blackberries.